Congrats! Deciding to start your own business is the first step of many when it comes to journeying into the world of success and freedom! Let's start you off right with a strong brand that will connect with your target demographic! 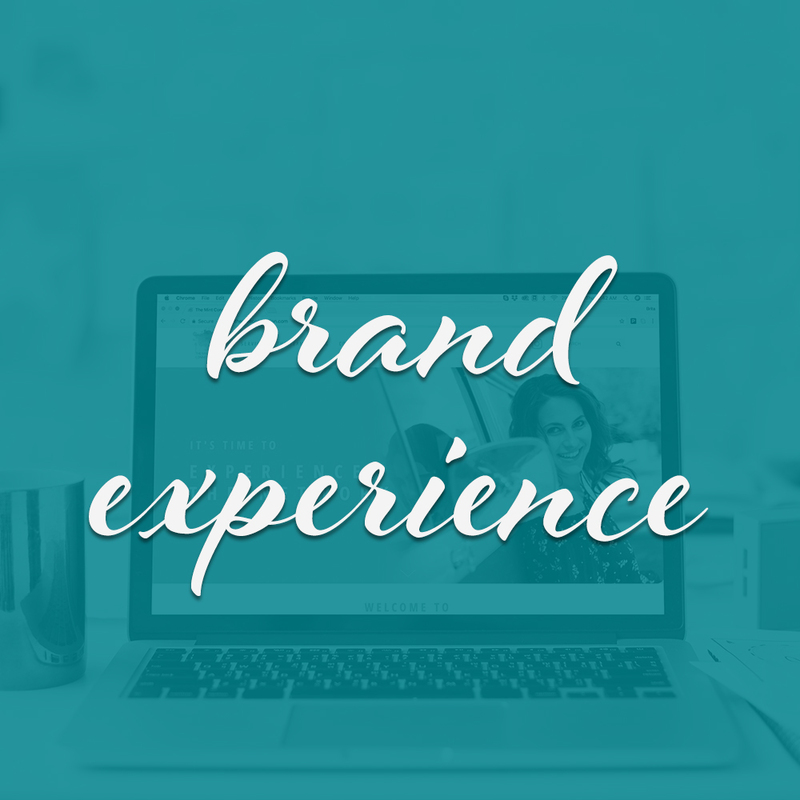 From brand voice to color schemes, logos to websites — we've got you covered! Is it time for an upgrade to stay relevant and connect with your target demographic? Or maybe you're just ready to really focus on your digital marketing game? Your brand deserves recognition! A fresh new look or approach can really push your brand to the next level! So let's connect to discuss your brand's needs. "Working with Brita is a pleasure. She can conceptualize and put into design our thoughts without days and weeks of back and forth, helping to expedite the creation process." "Working with Brita has been a delight! She has been able to capture my vision and turn it into reality. Creative, easy to work with and helpful with ideas!" "I loved working with Brita! She is not only a skilled designer but has a great eye for aesthetics! I recommend her 100% and definitely look forward to working with her again in the future."